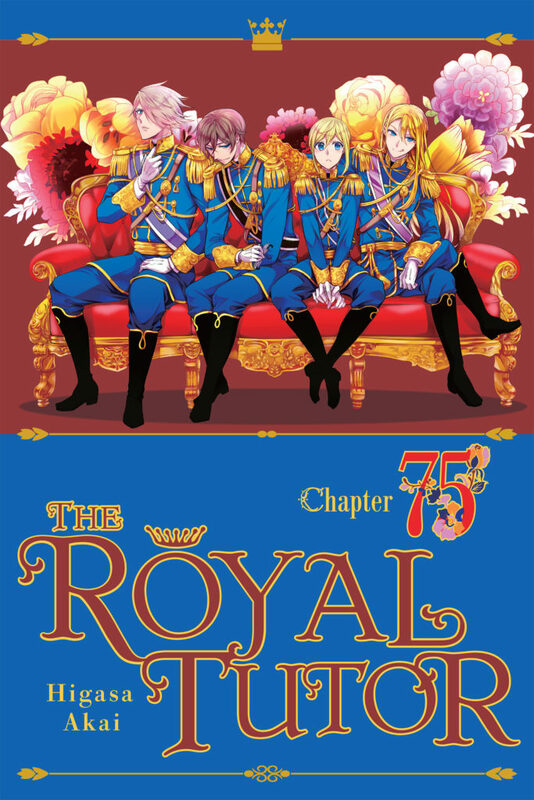 The Next Chapter of The Royal Tutor is Here! On his return to the palace, Licht is apprehensive about his impending reunion with rigid brother Bruno. Read the next chapter of The Royal Tutor the same day as Japan!